The beach is terrifying: it’s surrounded by barren sands, a vast unknown ocean, and pubescent teenagers, which reminds me of the vast unknown terrifying blackhole that is the DMV. Too funny. 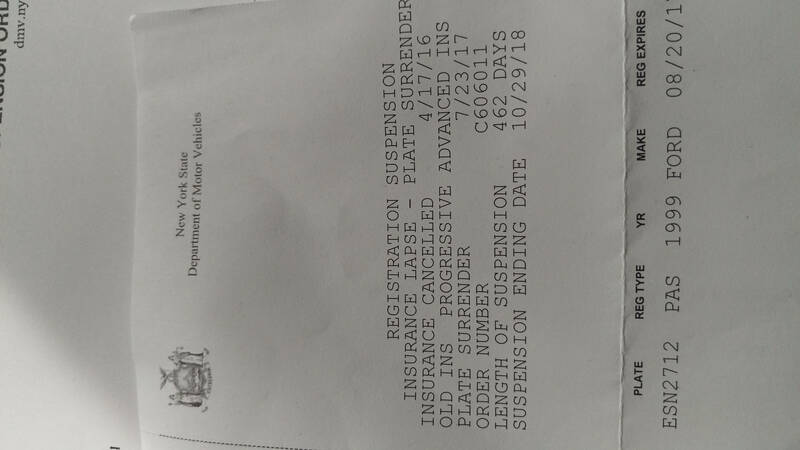 Even more ridiculous than this 462 day suspension was after a couple hours on the phone with two DMV asshats, my license is unsuspended.